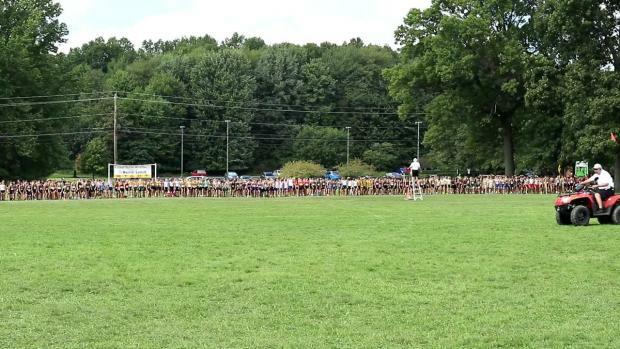 Loudoun Valley's weekend was rained out by the arrival of Hurricane Florence. 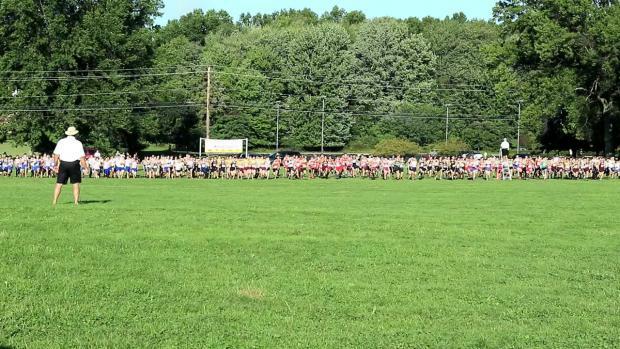 With his time of 16:14.80, Mapleton's Drew Roberts earned a runner-up finish in the Varsity Division III race at the 2017 Boardman Spartan Invitational. 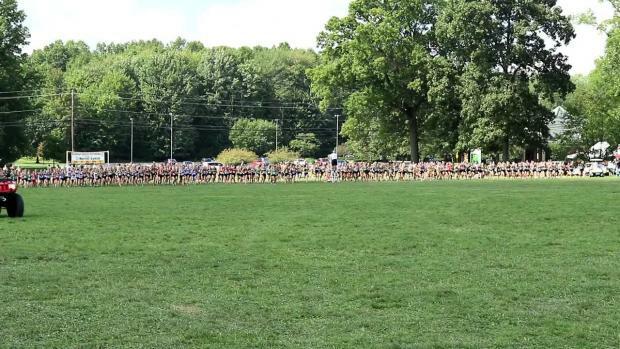 Amherst Steele's Josh Hill posted a time of 15:59.30 on route to his second place finish in last year's DI race. 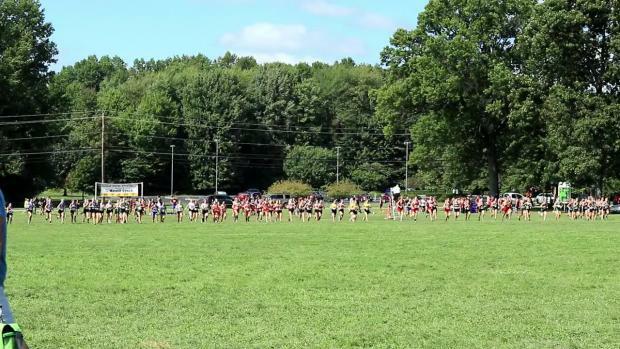 Brunswick's Felicia Pasadyn finished second in the Division I race at the 2017 meet due to her time of 18:18.00. 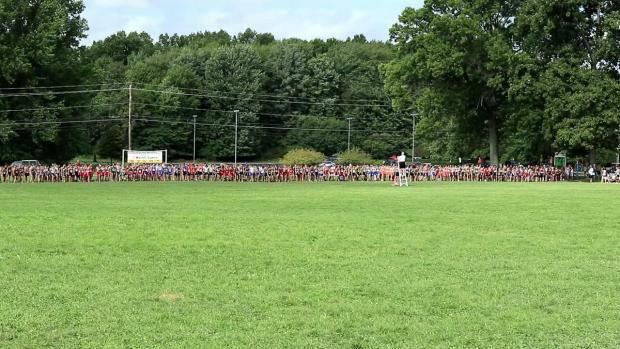 Results Hub: Check out the results listing for meets in Ohio from last week. 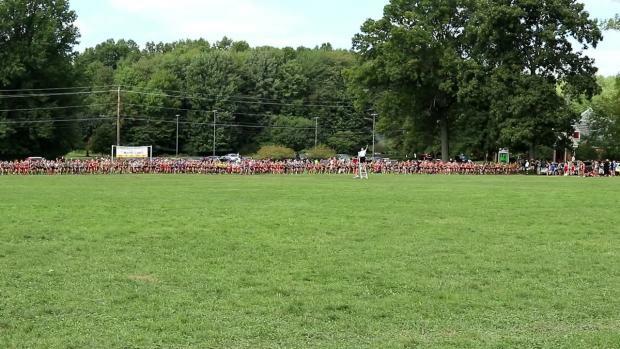 Solon's Olivia Howell earned the DI race win at the 2017 Spartan Invitational due to her time of 18:06.50. 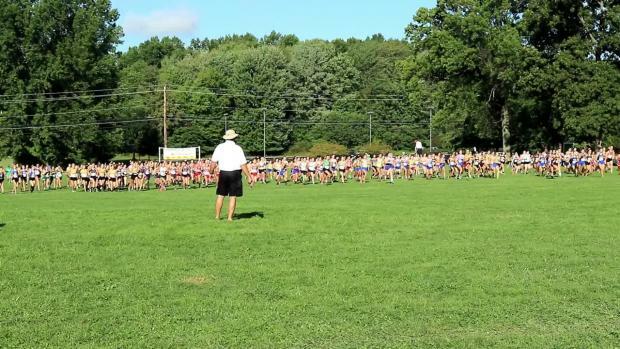 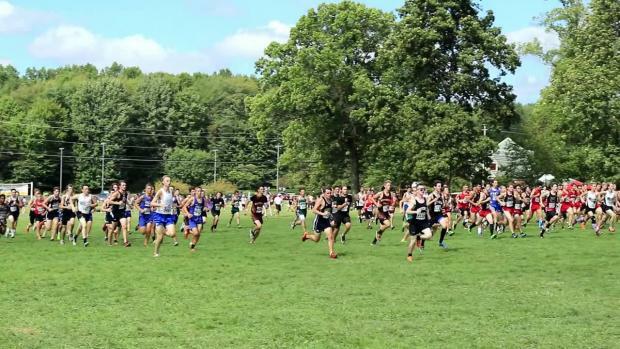 Watch DI, DII and DIII races from Saturday's Boardman Spartan Invite.